This ws improves ss understanding of vocabulary. 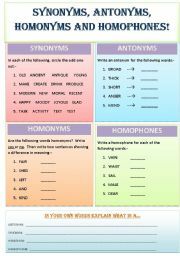 There is a task on synonyms, antonyms, homonyms and homophones. At the end they need to define these terms in their own words to show understanding. Answers included. Best wishes!!! 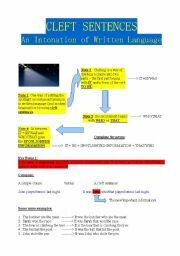 Hi, this ws helps ss improve their understanding of different aspects of punctuation. 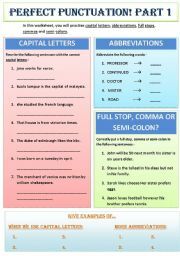 There is a nice mix including captial letters, abbreviations, full stops, commas and semi-colons. Answer provided with explanations. Hope you like this one!!! 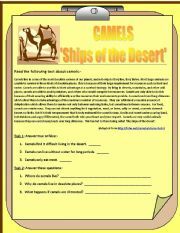 The life of a camel is amazing. Ss read about this fascinating animal then answer questions about the text. Thanks to lizsantiago 4 the template. Enjoy!!! 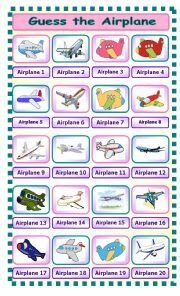 This is like my Guess the Airplane but with different trees instead. Enjoy!!! 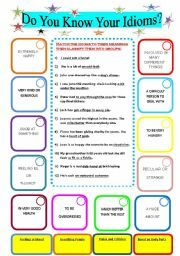 Match the idiom with its meaning/concept. 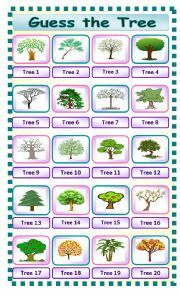 Then group them into a similar theme to show collective/associative understanding. Answer key provided. Thanks to Morrocan teacher for the template!!. 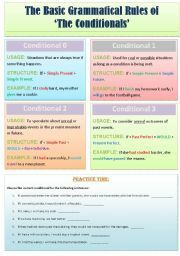 Grammar guide for the conditionals with a practice task to test understanding. Best wishes!!! Hi all! 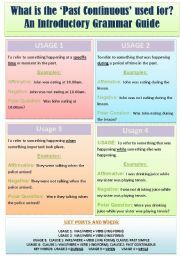 A grammar guide for the past continuous- highlights the 4 main usages with the key words. Best wishes!!! 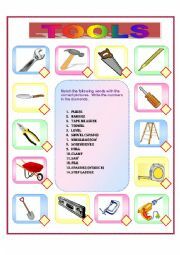 A matching activity to help SS learn vocab associated with tools around the house. Thanks to �charmed one� for the design. Enjoy!!! Hi there! My third version of guess the picture. This time the hidden object is a TV. Hope it�s useful for you!!! Hi there! This is the 2nd edition of my guess the picture game. This one has a different object. Happy teaching!! !